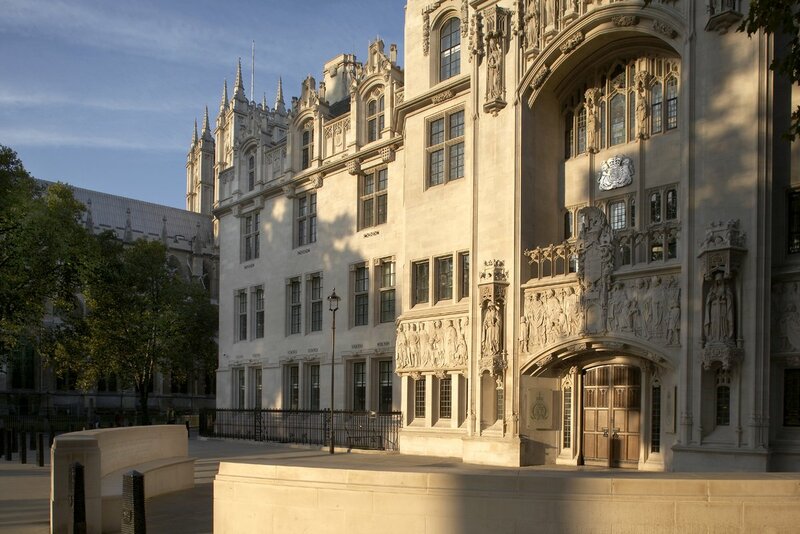 A further Brexit-related White Paper was issued on 24 July 2018 - Legislating for the Withdrawal Agreement between the United Kingdom and the European Union. See Hansard Online - Statement to House of Commons 24 July. 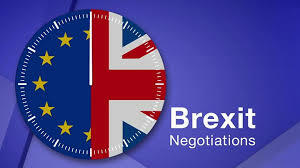 Negotiations with a view to reaching a Withdrawal Agreement and an Agreement on the Future Relationship are on-going. The White Paper of 12 July on The future relationship between the UK and the EU contained the UK's proposals and was considered in posts of 12 July, 14 July and 16 July. The European Union (Withdrawal) Act 2018 was considered in a post of 27 June. Section 1 of the Act repeals the European Communities Act 1972 on "exit day" and that is defined by section 20(1) as 29 March 2019 at 11.00 p.m. Under section 20(4) - "A Minister of the Crown may by regulations - (a) amend the definition of “exit day” in subsection (1) to ensure that the day and time specified in the definition are the day and time that the Treaties are to cease to apply to the United Kingdom ..."
Some of the 2018 Act came into force on 26 June 2018 - the date of Royal Assent - see section 25 - but this did not include section 1 (Repeal of the ECA 72). Section 20 (Commencement) came into force on 26 June. A somewhat messy situation. The ECA 72 will be repealed on Exit Day BUT its effects will live on until 31st December 2020. The new White Paper will be more fully considered in a later post.